Flagship Wines is on a mission to continue the general renaissance seen for this classic but unique fortified wine. It is very underrated and unappreciated by many wine drinkers until they try some good ones and then they’re hooked. 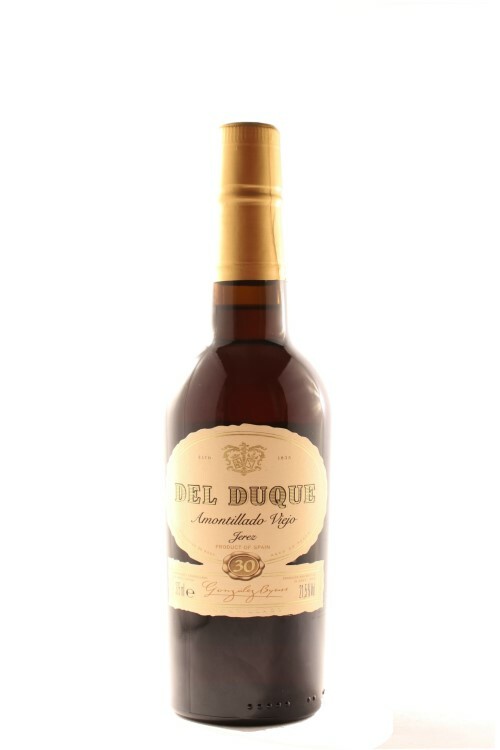 We have a comprehensive range of this diverse product from Jerez in the South of Spain that is a fantastic match to the many and varied tastes of tapas. 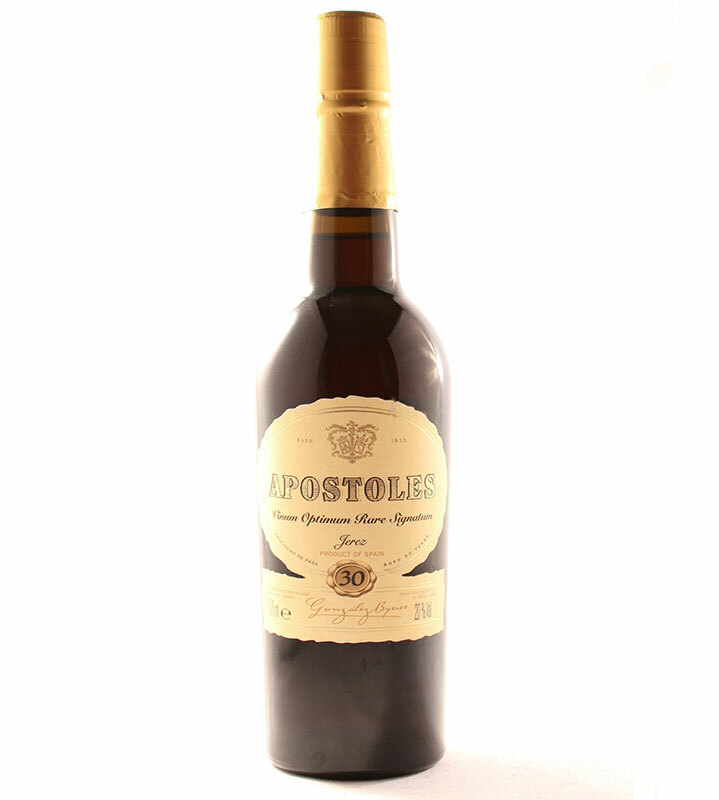 A unique feature of Sherry production is the solera system in which the oldest casks are frequently topped up with Sherries from younger casks to maintain a consistent style. Each year, a proportion of the oldest wines will be removed from barrels on the lowest level, and replaced with wine from the next-youngest batch which is poured in at the top, and so on. This ensures and the fact that no more than one-third of the wine may be withdrawn in any one year means that the youngest Finos and Manzanillas will be at least three years old before they are released. 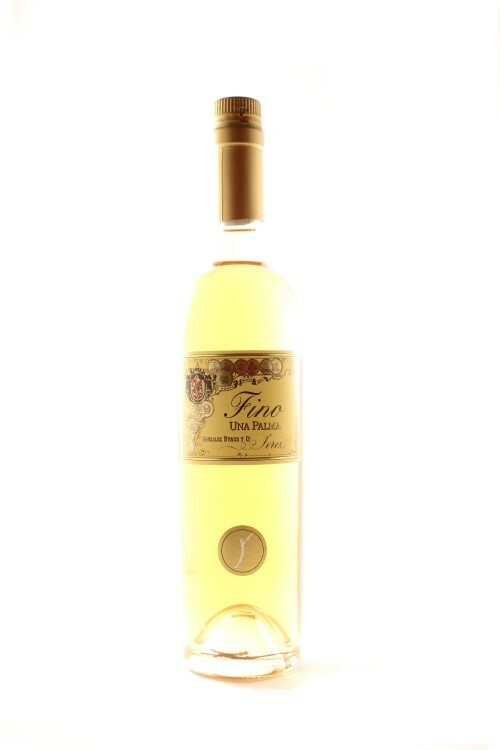 Fino: this is dry and mouth-wateringly fresh sherry which is aged in cask for a minimum of three years under the naturally occurring protective yeast layer called flor. 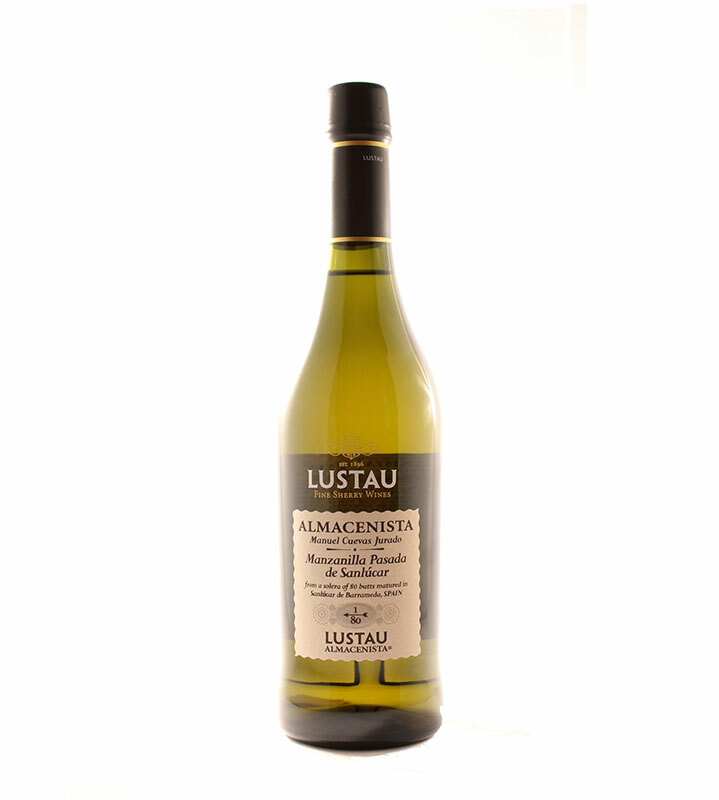 Manzanilla: a dry sherry made in Sanlucar de Barrameda near the sea where the flor develops more quickly in the salty climate and the sherry stays salty and fresh and is ready after 2years in the solera. 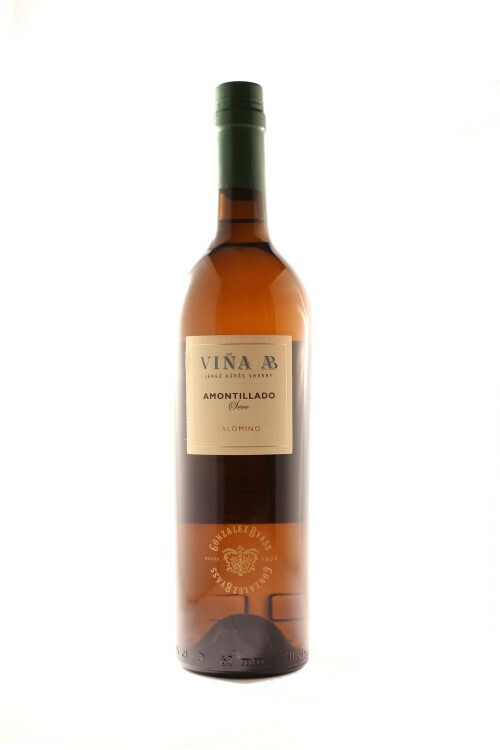 Amontillado: this type of sherry can be dry or medium dry and though it starts as a fino it becomes Amontillado if the flor fails to develop. 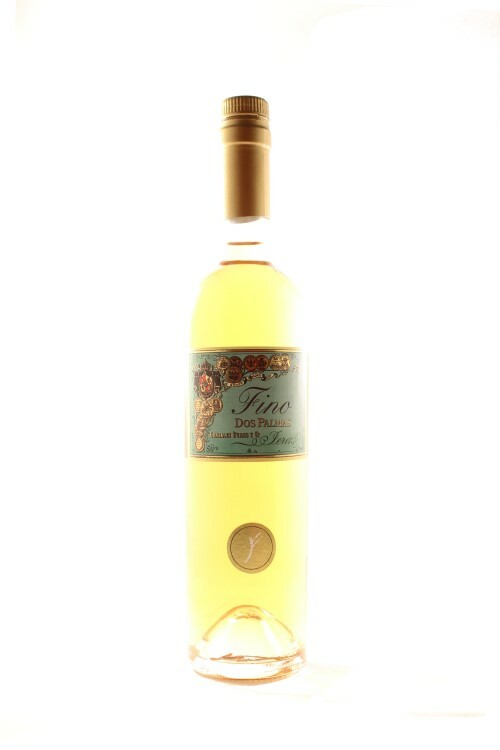 It is a fuller nuttier style than fino and spends 10 years in the solera. Palo Cortado: this is initially like fino and amontillado but the flor dies and thus the wine oxidises and becomes more savoury and rich like a light Oloroso. It is a very long lived style. 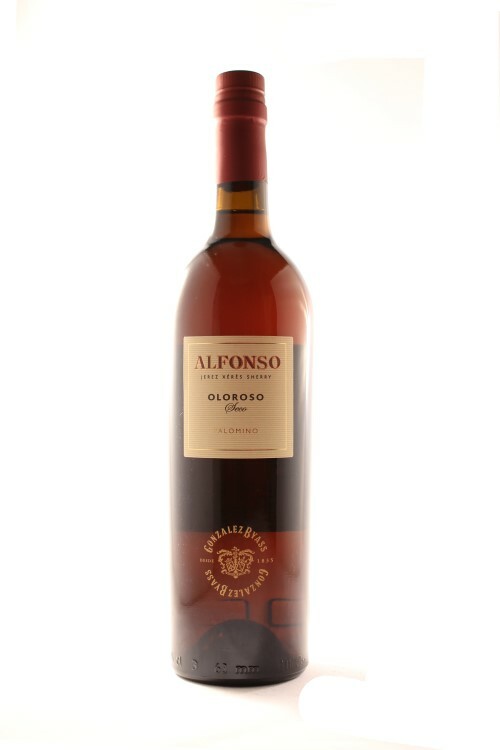 Oloroso: flor is prevented from developing and thus it becomes rich and nutty during the aging process, it is very long lived and may be sweet with the addition of Pedro Ximenez wine. 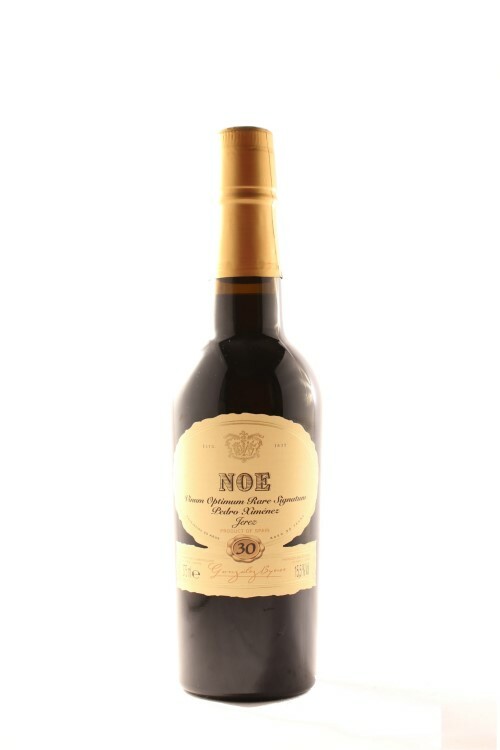 Pedro Ximenez / PX: this is made from sundried grapes that have concentrated sugars and are intense and unctuous with very rich notes – like liquid Christmas cake! 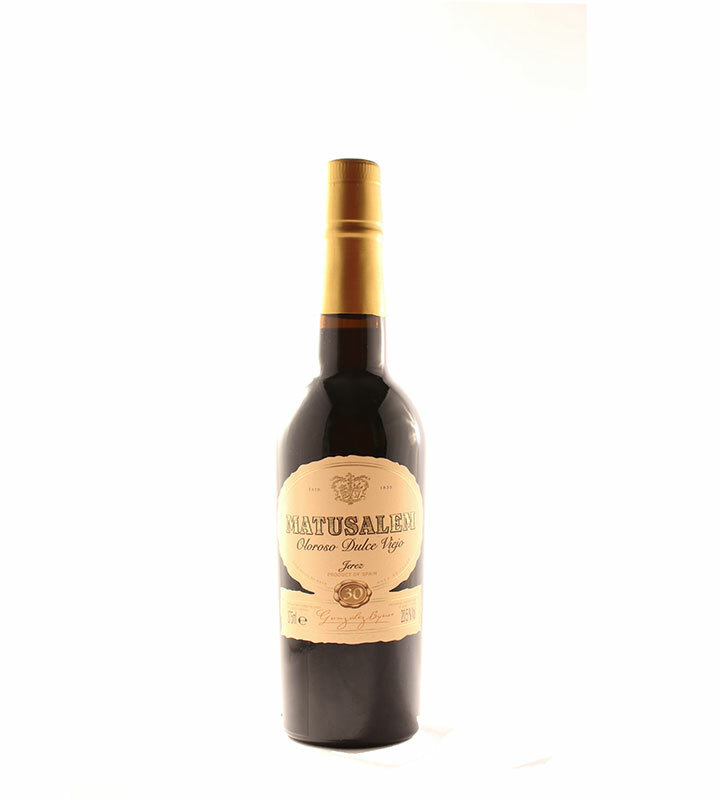 Would you like to know which sherry best matches your tapas or recipes? Tell us your plans and we’ll suggest the ideal sherry to match your food, taste and budget. It’s easy – simply buy online or find out about Wine on Tap our regular delivery service. Are you looking for inspiration for a gift? 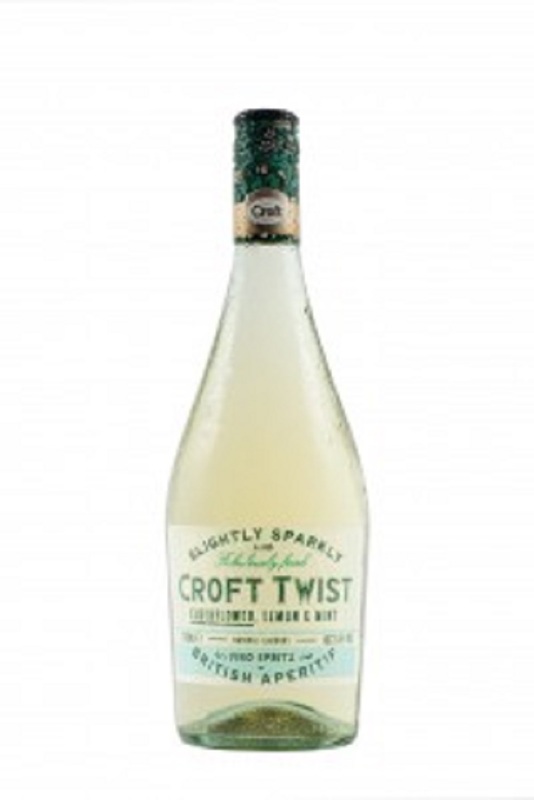 We deliver throughout mainland UK with free local delivery for a case of 12 bottles. Alternatively why not give a Flagship Wine gift voucher so they can browse online or visit our store in St Albans, enjoying choosing as well as drinking their present.